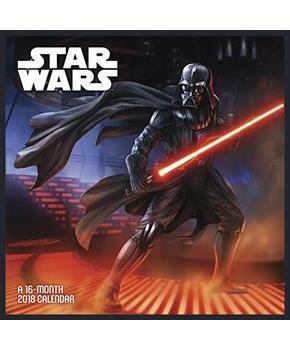 With more movies on the horizon, interest in the original Star Wars trilogy is sky-high. 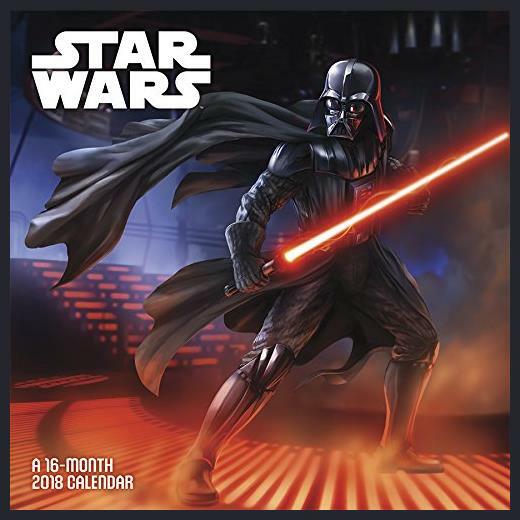 The enduring popularity of the original Star Wars movies makes this 2018 Star Wars Saga Calendar a must for new and seasoned fans of the cultural phenomenon. And it's Ewok-friendly, printed on paper certified by the Forest Stewardship Council.